Stephanie is an Assistant Professor in the School of Biological Sciences at WSUV. 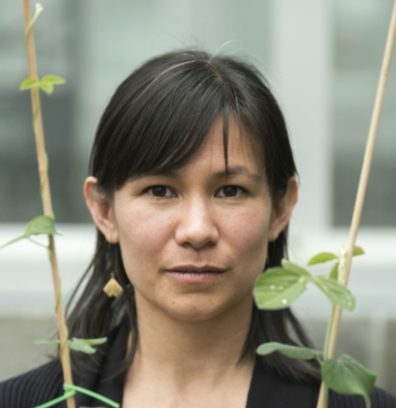 As a research scientist at the University of California, Riverside, and postdoctoral scholar at the University of California, Berkeley, she studied plant-microbe co-invasion biology, patterns of natural selection on cooperation between legumes and rhizobium bacteria, and positive plant-soil feedbacks. Stephanie completed her PhD dissertation on environmental adaptation in the legume-rhizobium symbiosis at the University of California, Davis. 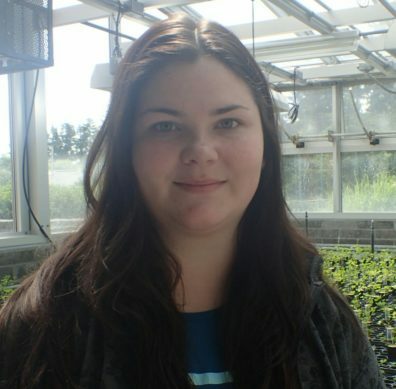 Zoie is a third year Plant Biology PhD student studying the evolutionary and ecological shifts in the legume-rhizobium symbiosis during biological invasions. She completed her undergraduate degree in Biological Science from the University of California, Davis. 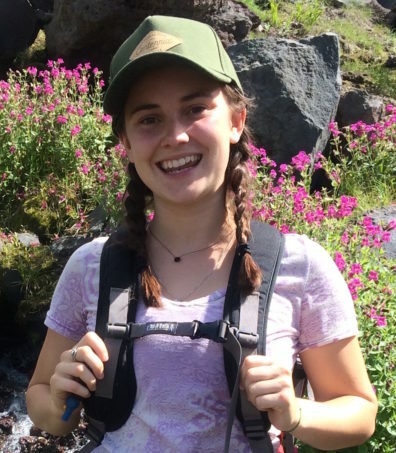 As an undergraduate she participated in research looking at climate driven genetic variation between populations of an alpine wildflower, investigated the genetic basis of stress tolerance in Arabidopsis, and completed a summer REU project at the Rocky Mountain Biological Laboratory looking at root trait variation between populations of a native wildflower along an elevation/climate gradient. After graduating she became involved in the legume-rhizobium study system as Dr. Porter’s research technician at UC Riverside before moving up to Washington to continue work at WSU Vancouver. Zoie is broadly interested in how microbial mutualists impact biological invasions, how environmental factors influence trait expression, and how mutualistic associations influence hosts response to climate and biotic and abiotic stress. 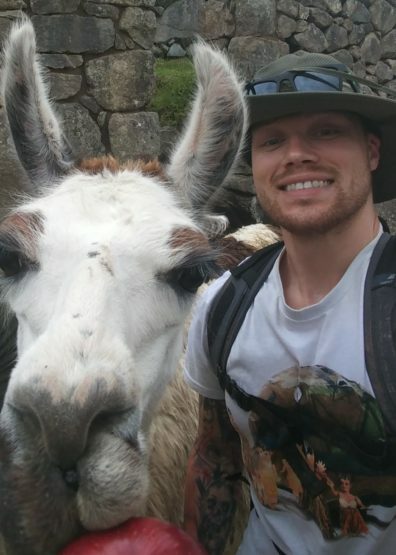 Niall is a second year Plant Biology PhD graduate student working on the evolutionary ecology of plants, microbes, and insects. In particular he is interested in how domestication, biological invasions, and environmental stress impact the outcomes of symbiosis. 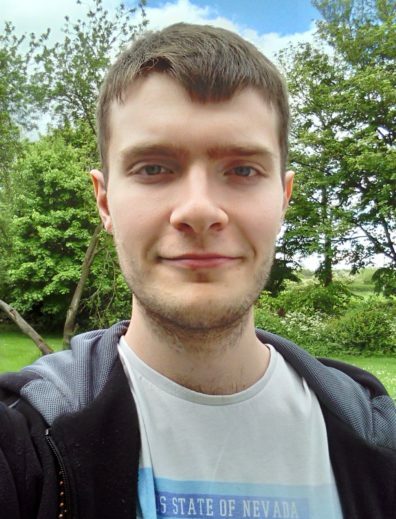 Niall graduated with a Bachelor of Science in Biology from the University of Dundee and conducted research in Alison Bennett’s lab at the James Hutton Institute. 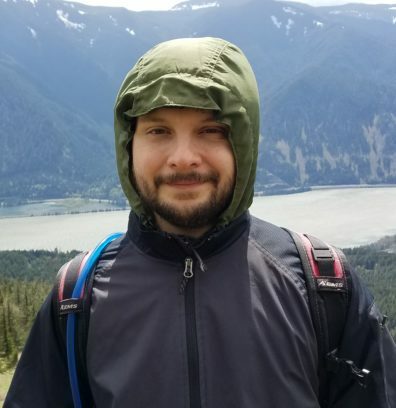 Click here to read about his research on symbionts and stress, and plant-insect-symbiont interactions. 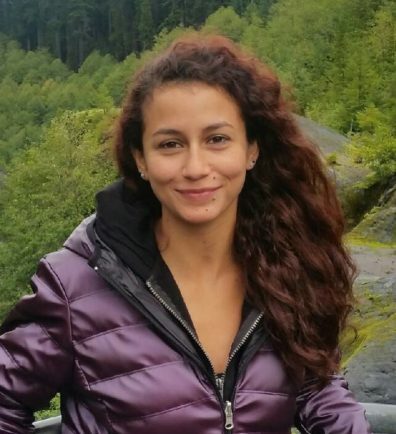 Angeliqua is a first year PhD student in the Porter Lab and recently graduated from WSUV with a degree in Biology. She is continuing her undergraduate research project assessing variation in the presence or absence of symbiosis genes in wild populations of rhizobium bacteria. As a high-achieving undergraduate, Angeliqua’s awards and honors include an Auvil Scholars Fellowship for 2017-2018, a WSU CAS Summer Mini Grant, and the “Novice Award” as a first time presenter at the WSU Showcase for Undergraduate Research and Creative Activities (SURCA) in 2017. She also presented her research as a poster at the 2017 Evolution Meeting in Portland (with a SSE/BEACON Undergraduate Diversity at Evolution (UDE) Travel Award), the 2017 Ecological Society of America Conference, also in Portland, and at the 2017 WSUV Research Showcase. 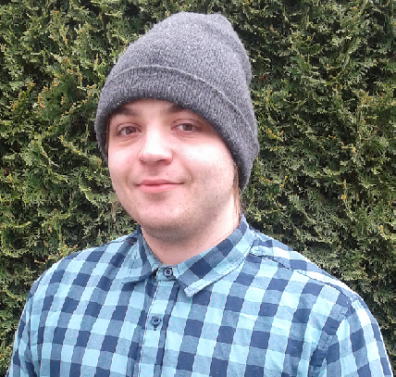 Miles is a senior undergraduate at WSUV who is studying biology, chemistry, and mathematics. He has worked as a lab technician in Dr. Porter’s lab since the summer of 2018, participating in a project to relate the adaptations of microbial symbionts to their ecological distribution. Miles measures local adaptation of legume-associating nitrogen-fixing bacteria to high-stress environments. 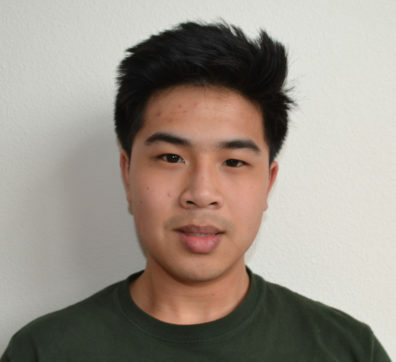 Miles aspires to attend one of the Plant Breeding and Genetics Graduate programs at Oregon State University where he can participate in breeding vegetable varieties that taste better than the nasty things his parents made him eat as a kid. Besides “science-ing”, Miles enjoys cooking, reading, learning new things, and caring for animals. 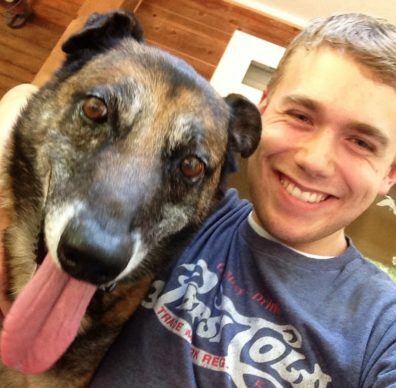 Kyle is a senior at WSUV working towards a degree in biology. He has contributed towards projects researching the evolution of interspecific cooperation during biological invasions. Kyle has taken a lead role investigating the potential of a parasitic gene found in certain strains of rhizobia to “cheat” their legume hosts. He is also helping in a second project examining the host fitness effects of multiple microbial mutualists. He is planning on attending graduate school next year to study how mammals maintain safe levels of oxidative stress by investigating Nrf2 protein homeostasis, a transcription factor which regulates our antioxidant response genes. In his free time, Kyle enjoys working out and practicing Brazilian Jiu-Jitsu. Kathleen is studying Biology with a minor in Fine Arts and Anthropology. Her interests include microbiology and organismal evolution. 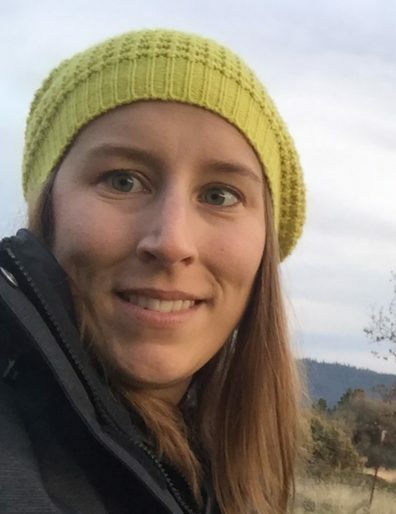 In her free time, she enjoys volunteering at the local primate sanctuary. She likes to read, draw, play the piano and the ukulele. She is an active member of the Asian Pacific Islander Club, and is the Vice-President this year. She plans to get her master’s degree and work in research someday. Jordan is an undergraduate biology student and intern in the Porter Lab at Washington State University Vancouver. 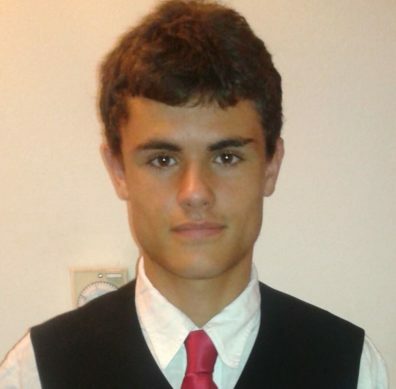 He is interested in plant genetics and ecology, especially in respect to agriculture and biological invasions. He hopes to pursue a future in research within the field of plant biology, focusing on alleviating environmental issues caused by modern agricultural practices. Cameron is pursuing a BS in Biology with a minor in Microbiology and Psychology at WSUV. He is fascinated by microbiology and the study of infectious diseases. His career goals are to work for the state department or CDC as an infectious disease specialist. Katelyn is a junior majoring in Biology. She is interested in gene editing, pesticides, and biomedical research. She aspires to do research on alleviating Duchenne Muscular Dystrophy. Aside from research, she also likes to sing and create children’s books. 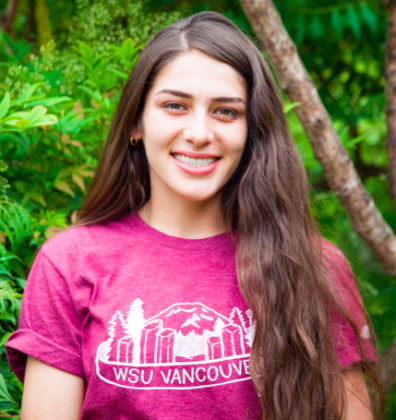 Cierah is a senior at WSU Vancouver pursuing a B.S in Environmental Science with a minor in Biology. 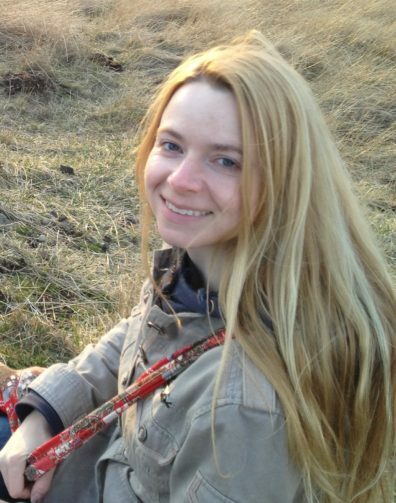 She is interested in studying various biogeochemical processes and their effects on ecological communities. She is also interested in soil science. Cierah helps Niall with his greenhouse experiment investigating the effects of domestication and environmental stress on symbiotic relationships. Cierah plans to apply to graduate school. Hafa adai and hello! 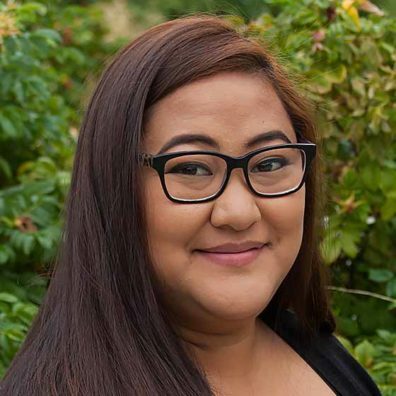 My name is Johanna Taimanao Inoke, and I am a senior here at Washington State University Vancouver. I am working to receive my B.S. in Biology. After graduating, I wish to teach back home on the the beautiful island of Saipan. Also, I hope to work with the researchers there to learn more about the land I call home. I love spending time with family and friends and learning new things. 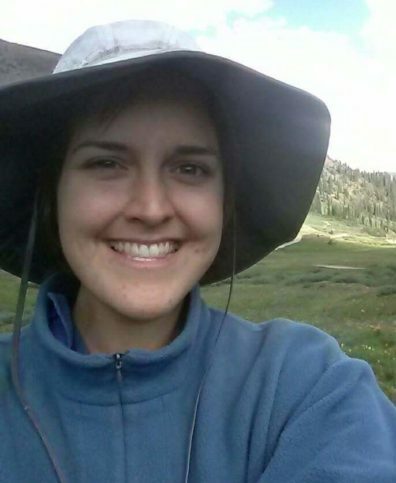 Emily Helliwell was a postdoctoral research assistant in the Porter lab. She has a B.A. in Integrative Biology from Gustavus Adolphus College in Minnesota, a M.Sc. in Botany and Plant Pathology from Purdue University, and a PhD in Plant Pathology from Pennsylvania State University. She came to WSUV after working in the Center for Genome Research and Biocomputing at Oregon State University. Her interests are in host-microbe interactions, focusing on the various mechanisms that result in pathogenic and mutualistic outcomes. Josh is a bioinformatician and focuses on the comparative genetics of invasive plants and their symbiotic soil bacteria. Josh received his Bachelor’s Degree in Biology from The University of Vermont in 2006, and completed his Masters’s in Environmental Science at Washington State University, Vancouver with a focus on evolutionary genetics in 2012. 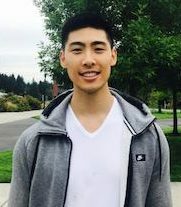 He has worked in multiple labs between Portland State University and WSU, Vancouver studying genetics of Zebrafish, Salmon, Midshipman fish, humans, and bacterial species. He currently does bioinformatics for the Renn Lab at Reed College. 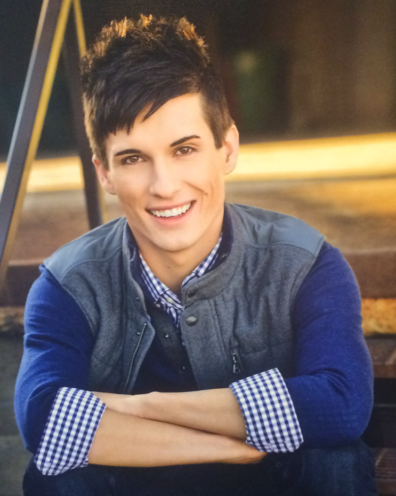 Mark is a South Dakota native and a senior at WSUV majoring in Biology. His fields of interest include plant biology, ecology, mutualistic relationships, and evolution. In his free time, Mark is an avid hiker, backpacker, gardener, chef, baker, and painter. His internship with the Porter lab was his first exposure to a research lab, and he enjoyed helping grad students in the greenhouse with their research projects. 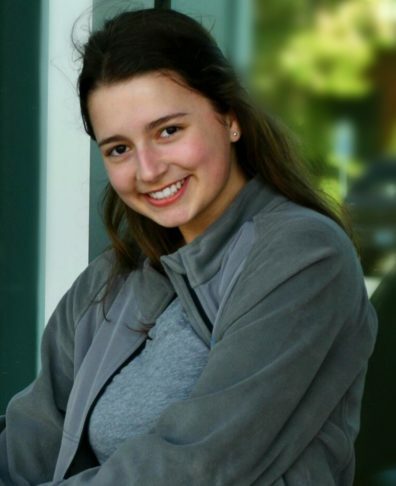 Samantha is an undergraduate majoring in Biology at Lewis and Clark University. In the Porter lab, she worked on how domestication affects cooperation between plants and their beneficial microbes. Thanks for making the trek Samantha! Alex graduated from WSU Vancouver with a Bachelor of Science degree in Biology. He was an easy-going, enthusiastic member of the lab. Alex is currently pursuing grad school. In his free time, he loves to exercise and compose music. Cynthia graduated from WSUV where she earned her BS in Biology and an Environmental Science minor. She worked as a research technical assistant in the Porter Lab. During the summer of 2016, she completed an undergraduate research project as part of the NSF Research Experiences for Undergraduates (REU) program and presented her findings at the REU Symposium. Cynthia intends to go on to pursue a graduate degree in Plant Biology. 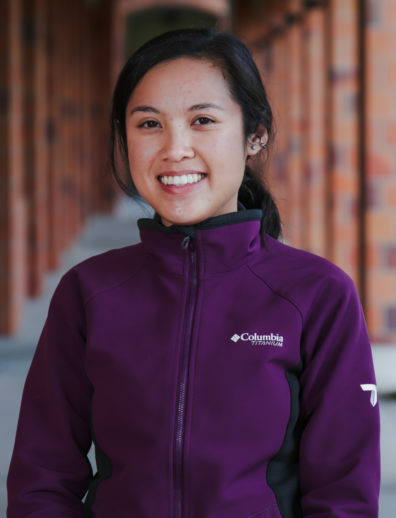 Cynthia currently works as a technician at the University of New Mexico, Los Alamos. Amanda was a research technologist in the Porter Lab. 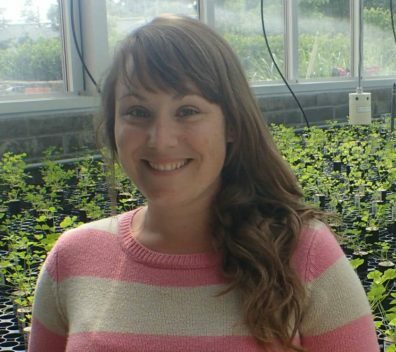 Her work in the Porter Lab explored the plasticity of host plant responses to soil nitrogen. She has a background in plant breeding and plant pathology and has worked in the vegetable seed industry for several years. Amanda now works for Bayer. Danaka was a research technician in the Porter lab. She graduated from WSUV Spring 2016, successfully earning a Bachelor of Science degree in Biology. She plans on returning to school for a masters in education before starting a teaching career. Kelsey joined the Porter Lab as a summer REU student from Brown University. She focused on the diversity among rhizobia associated with Lupin plants growing in volcanic soils. She participated in field work collecting plant samples at Mt. St. Helens, Mt. Hood, and Mt. Adams. She also worked in the lab extracting and amplifying rhizobia DNA from root nodules for sequencing. Toby was an intern in the Porter Lab the summer before his senior year at Camas High School in 2016. He worked on calculating specific leaf area (SLA) for native and invaded Burr Clover from a common garden greenhouse experiment. He was part of the MST program at Camas High School and he is interested in environmental science.